Experience whole-body training with zero compromise. The E2i elliptical machine provides exceptional cardiovascular and fat-burning abilities, as well as integrated ramping power to specifically target your calves, quads, and glutes. Craft a custom, toned, sleek lower body with 20 levels of intensity that pair with 20 unique ramp settings. With included CoreBalance technology, you’re always certain of balanced, equal distribution of efforts. Find your ideal fitness with the cross-training powerhouse. LifeSpan’s flagship elliptical, the E3i’s cardiovascular and muscle-isolating prowess deliver you to the precise health you desire. Burn fat, boost heart health, and build impressive muscular tone in the exact areas you choose, all while respecting your knees and joints. Exclusive Core Balance technology and heavy-duty hardware come standard, ensuring the highest-quality in-home fitness experiences available. 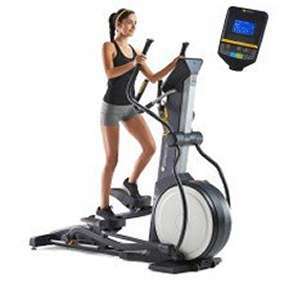 Arizona Extreme Fitness will deliver and setup your favorite quality Life Span Elliptical Trainer for home or commercial use in Prescott, Flagstaff, Sedona and Phoenix, Arizona at your location. Come on in and browse our 3000 sq ft warehouse showroom in Prescott Valley, Arizona and try before you buy or if you already know what you want just call us for our best price and we will deliver or ship it to you depending on your location in the USA. 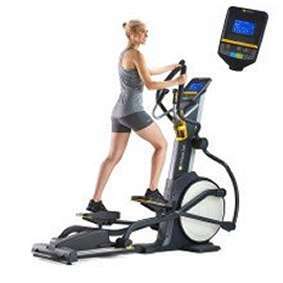 We sell, deliver, setup, install and service the above Life Span Elliptical Fitness Trainers and more.